begin to expand your students' vocabulary. As each word is said, have the children clap to the syllables. Show the map of the world and review the oceans that covers the earth. 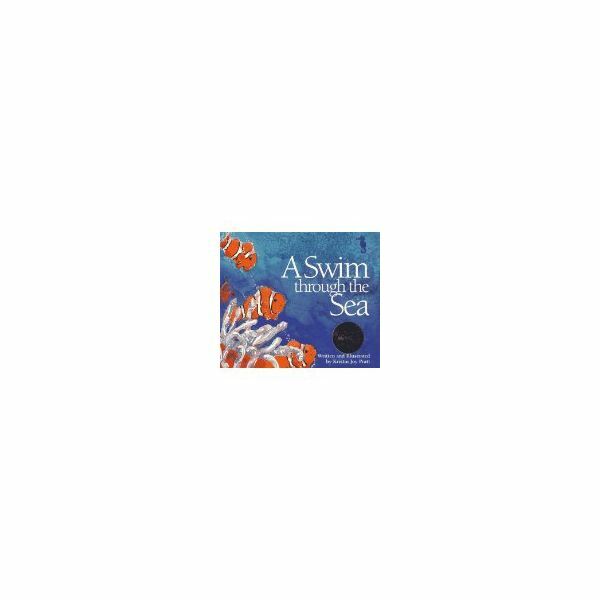 Read the book A Swim Through the Sea, by Kristin Joy Pratt. This story is about a seahorse named Seamore, who encounters various sealife living in the ocean. There is one for each letter of the alphabet, encouraging an interest in the young environmentalists. The illustrations are flowing with actions as the children anticipate each page that is turned. Pair into groups as you play the song, " A Sailor Went to Sea, Sea, Sea" from Johnette Downing's " Fins and Grins" CD. "A sailor went to sea, sea, sea. (child salutes to "sea,sea,sea" and pats partner's hands in between) and repeat for each line. Sing each verse faster than the verse before. 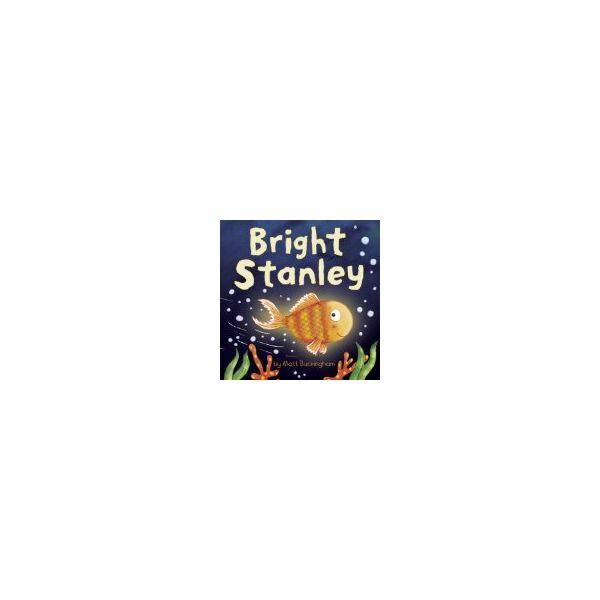 Gather the children in a circle on the floor and read the book "Bright Stanley" by Matt Buckingham. Precut large "fish" from poster board. Have bright markers, crayons or paints and large sequins available for the children to decorate their fish. Attach each fish to fishing line and hang on ceiling throughout the room. This should remain through the week for the entire ocean series of lessons. In a " pond" on the rug, precut "fish" and print from the number family the class is learning. Attach a paper clip to each fish, while the child fishes with a magnet attached to the end of a fishing pole. He or she will then say the number on the fish caught. A variety of ideas may also be used, such as showing the number word and have the child "fish" for the matching number. If studying addition or subtraction, each child may "fish" for a number to be added or subtracted by the class. This concept may also be used with the phonics lesson, using letter blends and forming words from the "fish" caught.